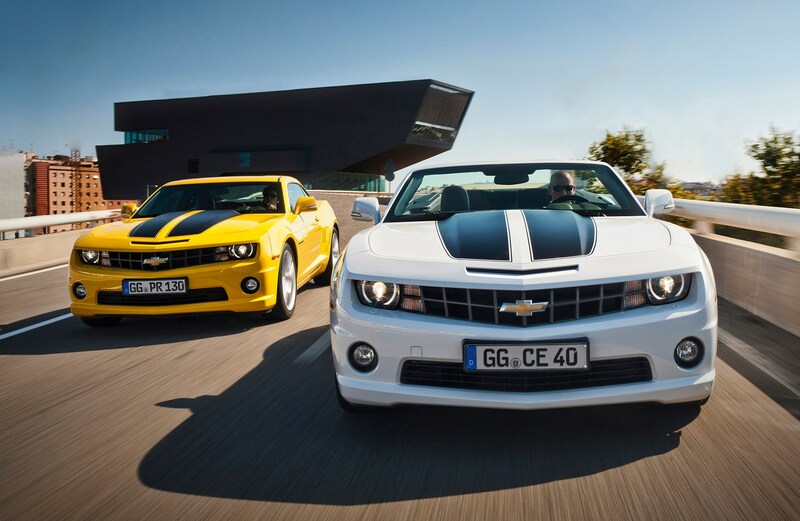 Two engines, both 6.2-litre V8s, are available in the Camaro. 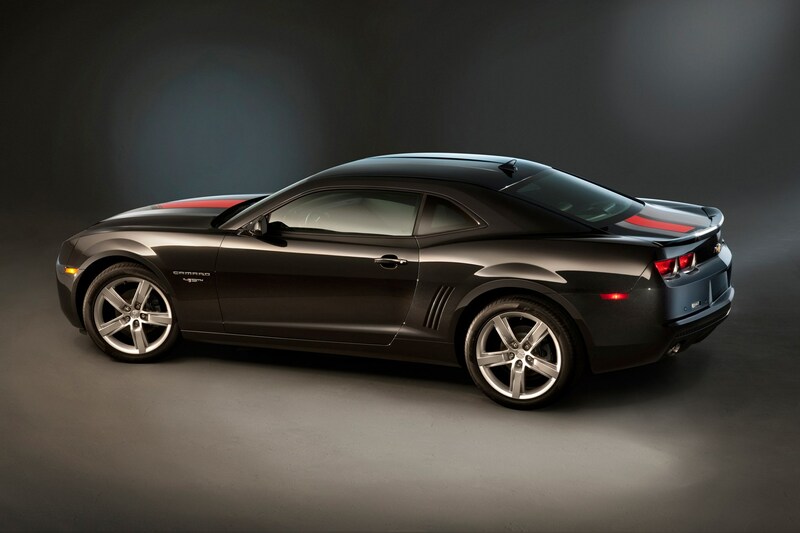 The ‘LS3’ is the high-output version that comes with a six-speed manual transmission only. It produces 432bhp and 569Nm of pulling power, allowing the coupe to accelerate from 0-62mph in a swift 5.2 seconds. The other choice is the ‘L99’. This, which is available only with a six-speed automatic, generates 405bhp and 556Nm. 0-62mph with this engine and transmission takes 5.4 seconds. Either version will top speed a shade over 155mph. While the figures make for impressive reading, the engines don’t quite deliver the hammer-blow that you’d expect when you stand on the pedal. 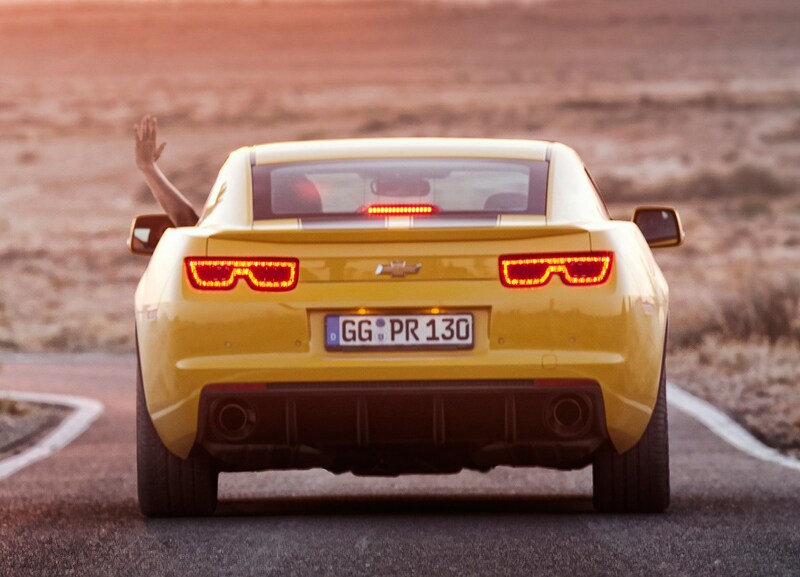 This is partly thanks to the fact that, with a driver and passenger on board, the Camaro will tip the scales at almost two tonnes. That’s a lot of weight to get moving, even for a stump-pulling V8. Despite this, they feel suitably muscular and are impressively flexible. The manual version is more than happy to lope along, and accelerate, at as little as 30mph in sixth gear. Both gearboxes are adequate but the agricultural manual has a substantial shift effort, so you can’t just casually flick between gears when needed. The automatic version also has an unnerving habit of slamming home gear changes when driven hard. When driving normally, however, its shifts are clean and smooth. Buyers also get paddle shifters with the automatic, which work well. Some may also be disappointed by the lack of exhaust noise at low speeds, both inside and out. An aftermarket exhaust system is highly recommended, to unleash that muscle-car burble. 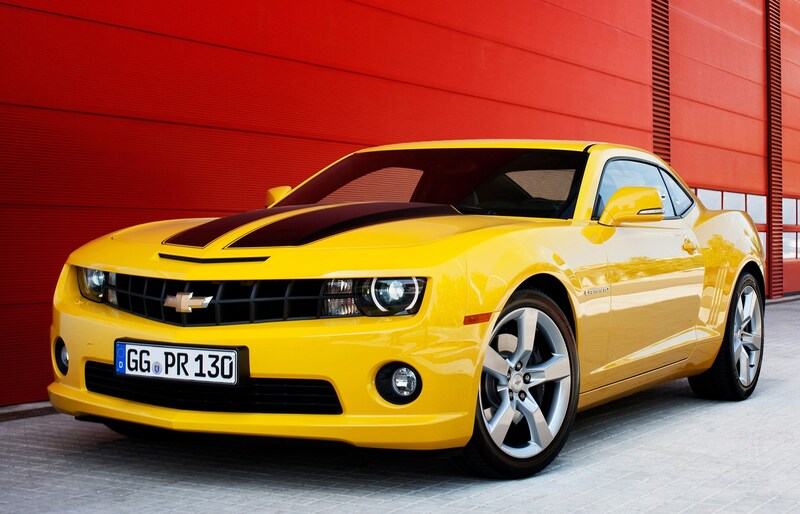 Underneath, the 2011 Camaro isn’t an archaic muscle car. It’s well balanced, has fully independent suspension front and rear, a stiff body shell, electronic stability control and powerful Brembo disc brakes. Reputedly designed to match European roads, with specifically tuned suspension, you might be surprised at just how competent it is. On the road even sharp bends, taken at speed, are dispatched with ease and very little body roll. There’s plenty of grip and traction, too, thanks to the wide tyres. 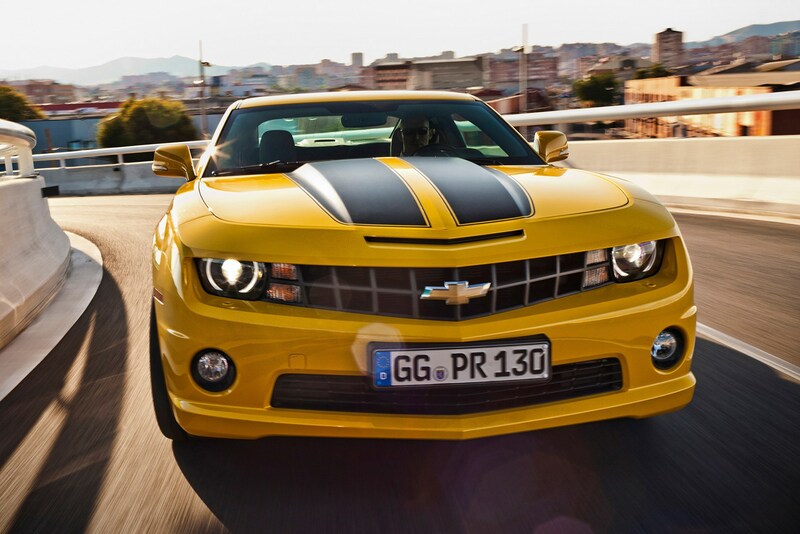 It’s very controllable, even when driven hard, and the traction and stability control systems work effectively to keep the Camaro in good shape. The steering doesn’t feed much information back to the driver but it’s satisfyingly weighted and precise enough to allow you to thread the Camaro through even narrow spaces with ease. 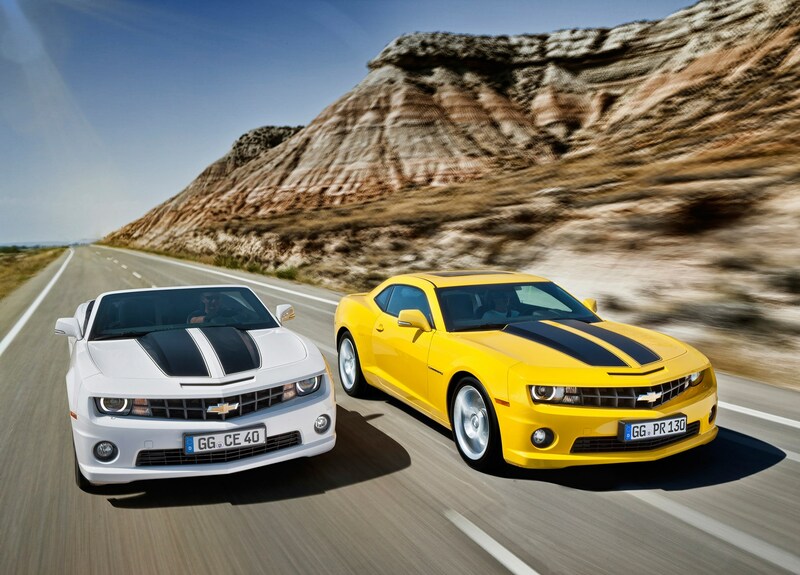 Regardless, due to its size and weight, the Camaro is definitely more of a laid-back coupe. It’s ideal for cruising and fun-runs across country, as opposed to chasing down lightweight Italian sports cars. Yes, unsurprisingly, it's left-hand drive. This may not be an issue for you, but some people just can't get used to it. So, try before you buy. Inside, those who’ve owned a recent Vauxhall or Chevrolet product will feel right at home. Elements like the steering wheel, indicator stalks and minor switchgear are lifted straight from the GM parts bin. 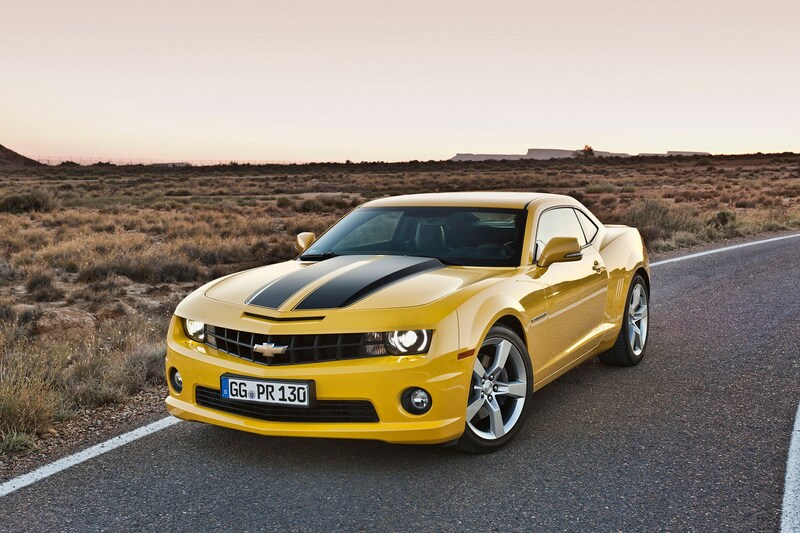 As with most American performance cars, they’re cheaper than the equivalently performing European competition. This is because the American manufacturers stereotypically spend their budget chasing performance, rather than fit and finish. This doesn’t mean that the Camaro interior is of a poor standard, however. It looks the part, and it’s a pleasant place to be, but it’s just not as upmarket as a Porsche or BMW. The instruments and controls are all well placed and intuitive to use, while the heads-up-display is unobtrusive and adds a little flair. There’s also a neat cluster of ancillary gauges in front of the gear lever. Some trim is of a disappointing, however. Some areas, like the headlining and dash, seem cheap and thin in places. This contradicts with the overall solid feel of the car. Although it’s a brash and aggressive coupe, the Camaro’s a comfortable place to be. Even across country at speed, you never feel unsettled. There’s plenty of room in the front, with a good range of seat adjustments. The steering wheel adjusts for rise and reach, meaning finding your ideal driving position isn’t complicated. Headroom is also acceptable, given the low roof line. 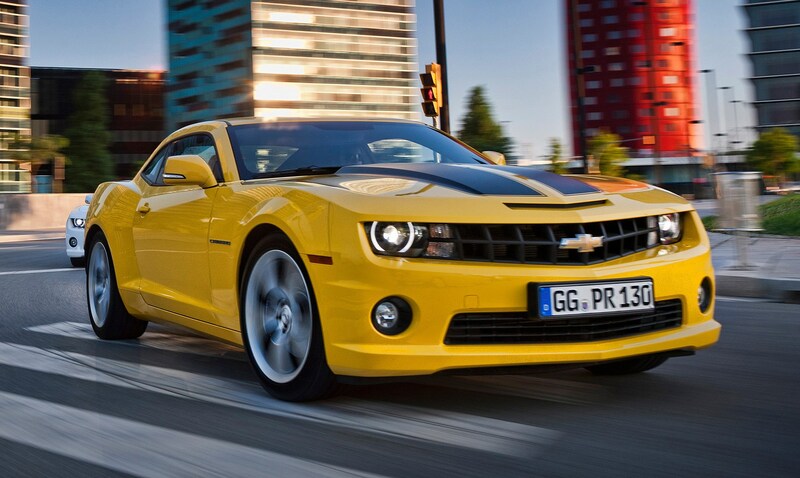 The Camaro’s front and rear pillars are quite substantial, and the windows narrow, which cuts your visibility. 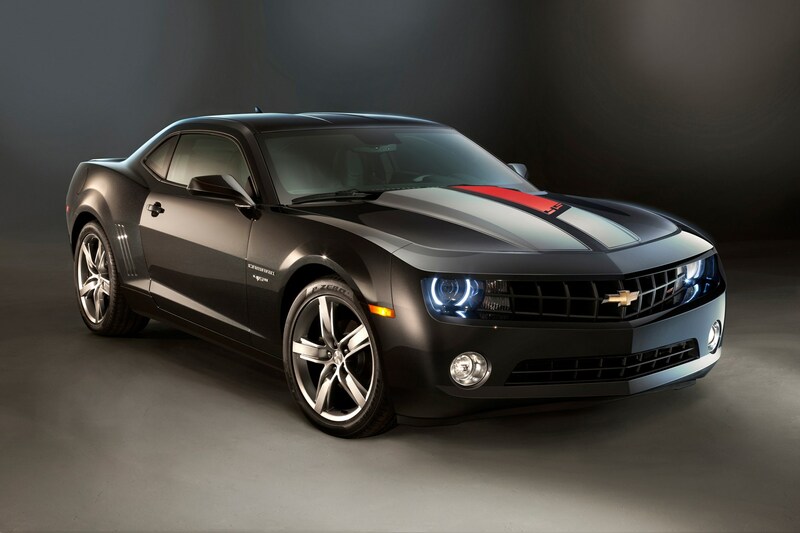 This can make the Camaro a little unnerving to drive in heavy traffic. Reversing can also be tricky but parking sensors are included and a rear view camera is available. The cabin is refined, with road, wind and engine noise being well muted. For some, however, the relative silence of the V8 power plant may be as surprising as it is disappointing. That’s something that an aftermarket exhaust would easily correct, however. The ride is also impressive, although there is some vibration on certain surfaces. 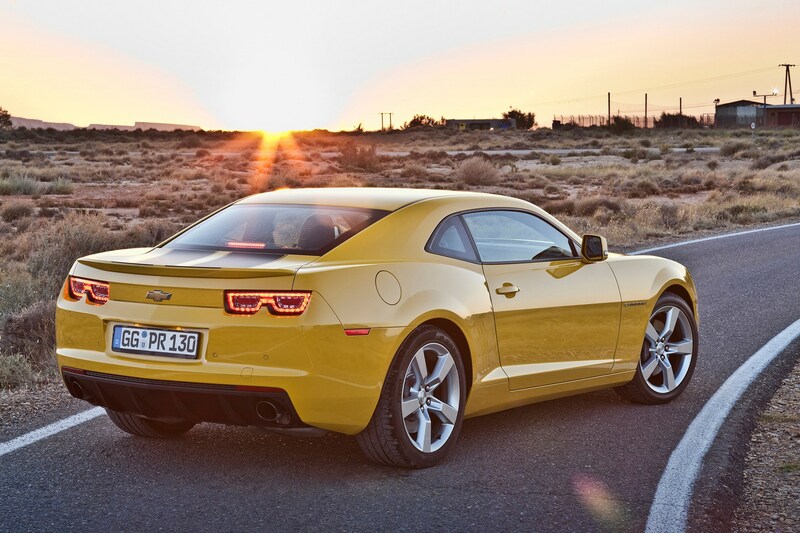 The Camaro doesn’t crash into potholes, despite its substantial alloy wheels, while its well-configured suspension helps it ride crests and bumps with ease.